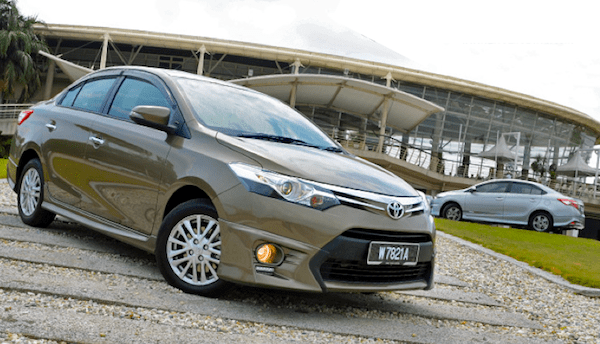 Toyota holds one third of the Thai new vehicle market in 2013. After hitting a record 1.44 million registrations in 2012, new vehicle sales in Thailand are down 8% year-on-year in 2013 to 1,324,722 units. Toyota is still king of the castle by very far, adding up to 445,225 units for a 33.6% market share. Honda follows at 211,006 units and 15.9%, just above Isuzu at 207,257 and 15.6%. Far below we have Mitsubishi (7.8%), Nissan (7.2%) and Chevrolet (4.2%). Notice also Mercedes at #11, BMW at #12, Hyundai at #13 and 0.3% and DongFeng at #17. 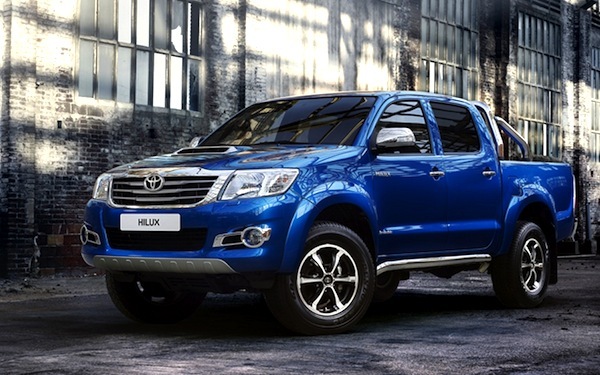 The Toyota Hilux still reigns supreme over Thai new car sales. Now we also have a models ranking for the Full Year, and the entire Top 6 is unchanged vs. 2012, with the Toyota Hilux and Isuzu D-Max perennial leaders with 206,936 sales and 15.6% share and 178,437 units and 13.5% respectively. In third position, the Toyota Vios remains the only passenger car to sell more than 100,000 units this year, boosted by the new generation at 103,115 units and 7.8%, above the Honda City (7%), Mitsubishi Triton (3.2%) and Nissan Almera (3%). 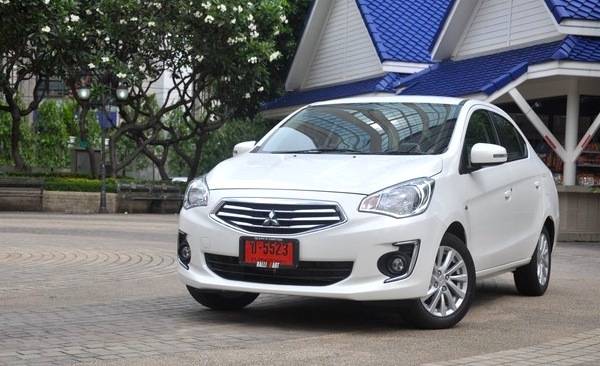 The Suzuki Swift makes its first appearance inside the Thai Top 10 at #7 and the Mitsubishi Mirage is up one spot to #9. The Mitsubishi Attrage is the most successful all-new model in 2013 at #27. However as January 2014 sales have shown, this ranking is about to be turned upside down with the arrival of the new generation Toyota Yaris, the Isuzu MU-X, Nissan Juke and Mazda CX-5… Further down, notice the Ford Ranger up 9 spots on 2012 to #11, the Honda Amaze up to #15, the Mitsubishi Attrage landing at #27, Nissan Pulsar at #44, Chevrolet Spin at #47, Proton Exora at #49, Volvo V40 at #58 and the Proton Preve at #60. Full Year 2013 Top 70 models and Top 38 All-brands Ranking Tables below.